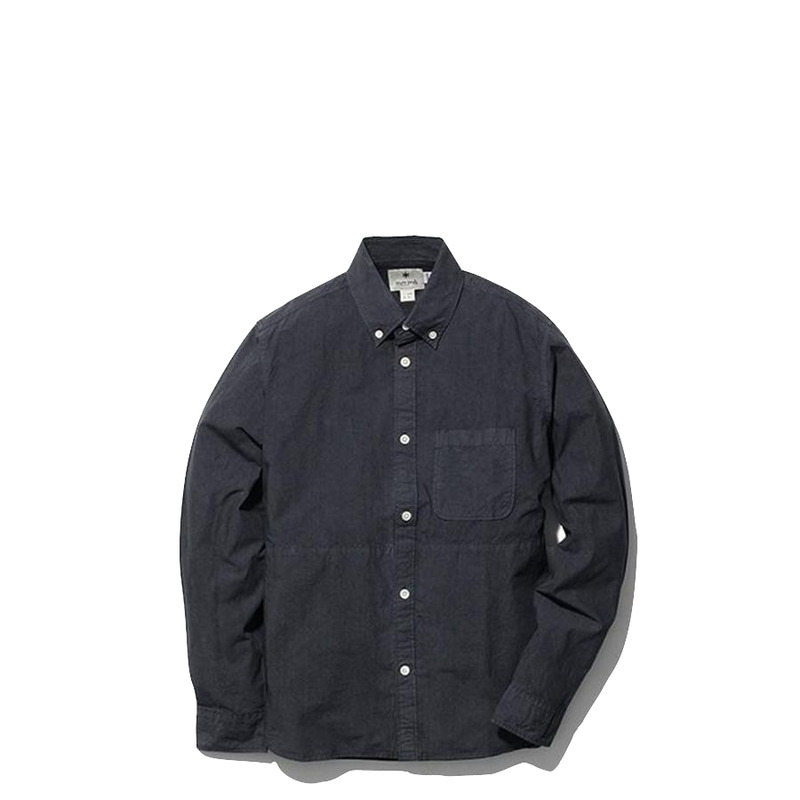 Snow Peak Organic Cotton Shirt Black. A stylish button down oxford that would find itself at home in any wardrobe, reworked in a Japanese organic cotton fabric with dual side pockets and a modified chest pocket. Made in Japan.